​​​​​​​​​​​​WGBYC evolved from SGBYC, established in 2007 for similar bycatch monitoring and assessment purposes, and has a technical focus on improvements to monitoring and mitigation methodology. The WG reviews EU Member States’ actions under Regulation 812/2004 (which lays down obligations for Member States on bycatch monitoring of cetaceans and bycatch mitigation) and provides advice to ACOM detailing to what extent the obligations of 812/2004 are being met and on how the monitoring of protected species bycatch can be improved. 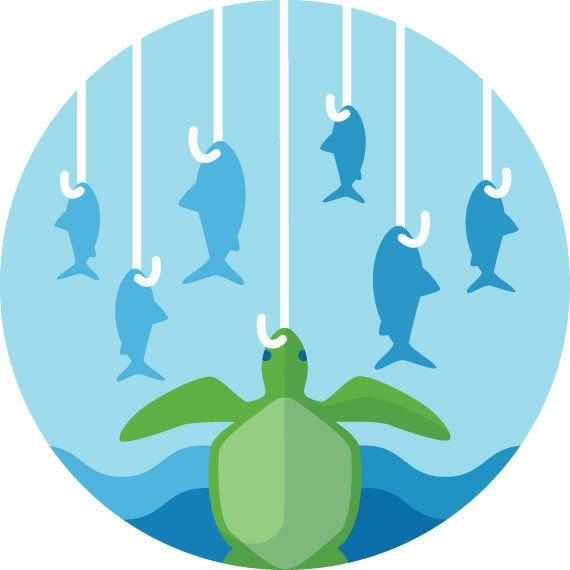 The WG also looks at relevant bycatch mitigation measures and helps coordinate relevant experimental work. More recently the group has also focused on how protected species monitoring might be addressed under the Data Collection framework (DCF).